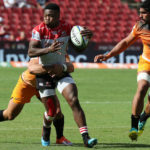 What we learned from the fourth round of Vodacom Super Rugby and the Six Nations, according to CRAIG LEWIS. 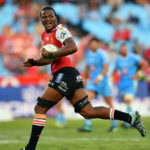 Wandisile Simelane appeared destined to become a professional soccer player until fate intervened, writes MARIETTE ADAMS. 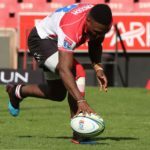 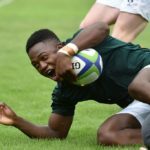 Wandisile Simelane will start on the wing in one of six changes to the Junior Springboks’ XV to face France in the U20 Championship on Thursday.